Car seat road test - how does the Britax Safe-n-Sound Millenia convertible stack up? 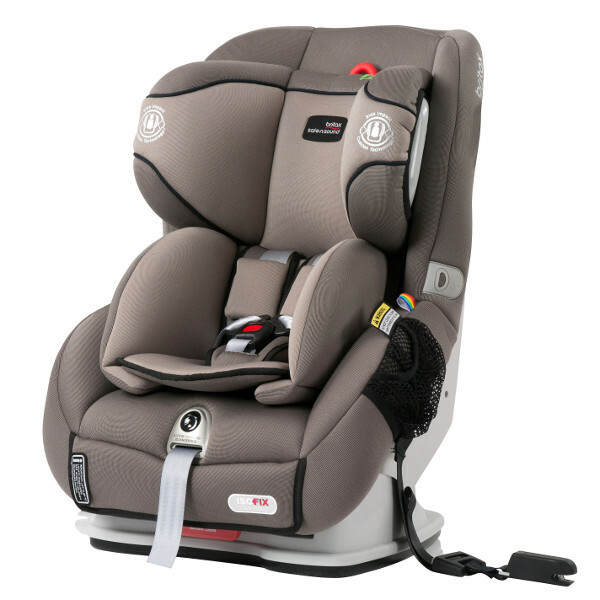 Car seat road test – how does the Britax Safe-n-Sound Millenia convertible stack up? Car seat research can be painfully difficult – safety, longevity, ingenuity, quality… there’s a pretty big pool of variables to consider. We asked three families to test out the Britax Safe-n-Sound Millenia convertible car seat. From safety to installation, the parents have given us their honest opinions, to help other parents make the right choice. We decided to give our three families the Britax Safe-n-Sound Millenia to try out with their little ones. The modern car seat for the modern family! 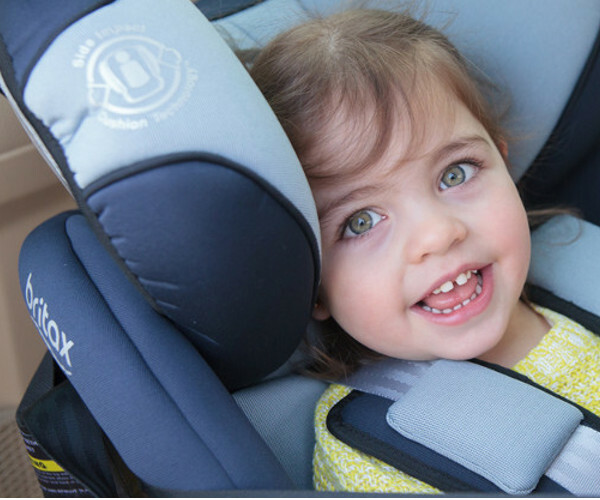 It can be used as a rearward facing seat from birth for up to two to three years (30 months), is ISOFIX compatible, offers Thermo5 comfort for your child and ease of use with its Hassle Free Harness. Britax have made it even easier for you with the Installation videos hosted on their YouTube channel. To view this Side Impact Cushion Technology (SICT) in action check out this video from Britax which showcases this innovative technology. Like all of the seats in the Britax range, there are a bunch of snazzy features that make the ride more comfortable for babies while making life easier for parents. Our three testers gave a big thumbs up to some of the features unique to the Millenia. It’s clear from these comments that Britax Safe-n-Sound’s Thermo5 made with Bamboo Charcoal fabric is a clear winner. For more information on the Safe-n-Sound Millenia, which retails for $679, or to see the entire range, have a browse at Britax.